Inside the walls of this busy bee hive visitors and tourists will be able to find just about anything that they could possibly want. The grand bazaar is a market of enormous variety and competition. Whether it’s gold, jewellery, souvenirs, antiques, toys, clothes, textiles, appliances, rugs, accessories to you name it, it will be found here! This is easier said than done however. It’s good to know, for the visitors of the bazaar, the busiest time is 5 – 7pm. If you wish to shop at ease it’s best to visit at an earlier time in the day. Just make note that by doing so, you may miss some of the street merchants that have laid out their goods on the wide sidewalk adjacent to the bazaar at peak hours. All of this shopping will definitely work up a traveller’s appetite and then leads to another unique experience. If you’re not too hungry, you can grab a fresh fruit smoothie and snack from a juice bar. However if you’ve been shopping for a while you may need something more filling to keep going. The busy marketplace is not only a host of shops, but a host to many old fashioned traditional Iranian cuisine restaurants and eateries. Among them, visitors will be able to enjoy some of Iran’s most delicious foods at the best value. There, the walls and tables may not look like much, but the food does most of talking! 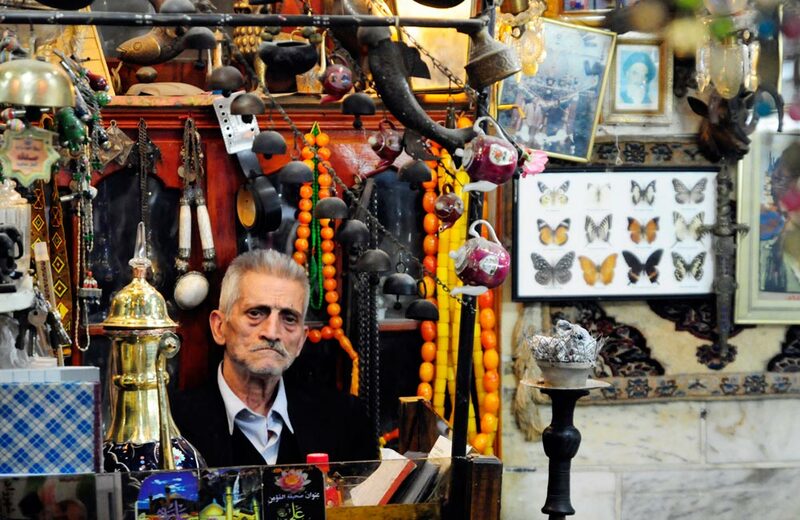 The bazaaris (bazaar merchants) don’t like to stay away from their shops for too long and they also constantly strive for the best deals. These two characteristics of the bazaaris are what created the extremely crowded, fast paced and delicious entrees of these restaurants. 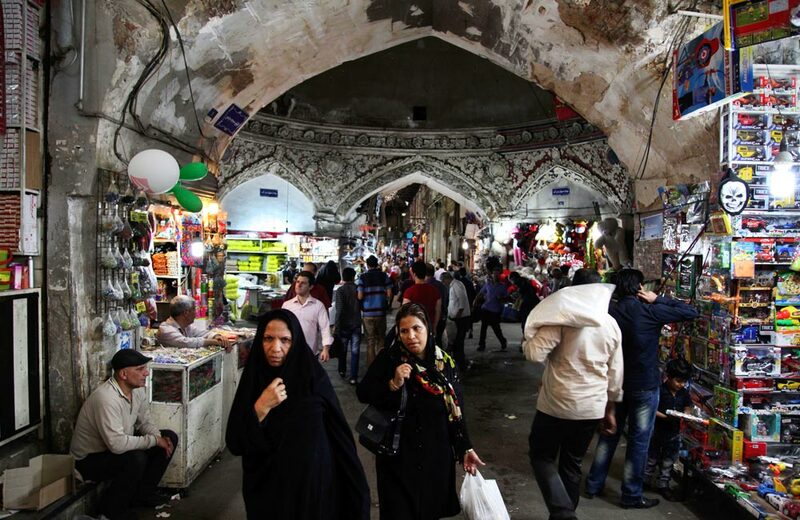 If you’re a tourist in this area don’t miss out on this incredible experience and be a part of Tehran’s Grand Bazaar, at least for a day! North address: Panzdah Khordad St., Naser Khosro Sq. 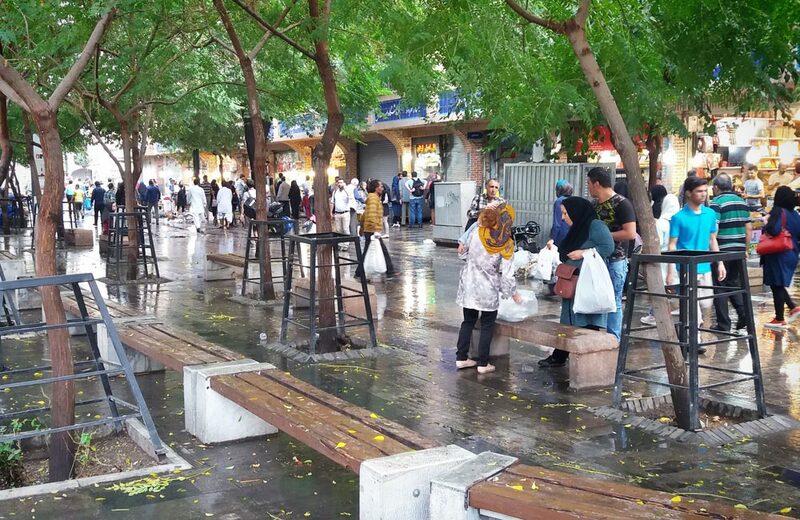 Imam Khomeini Sq. 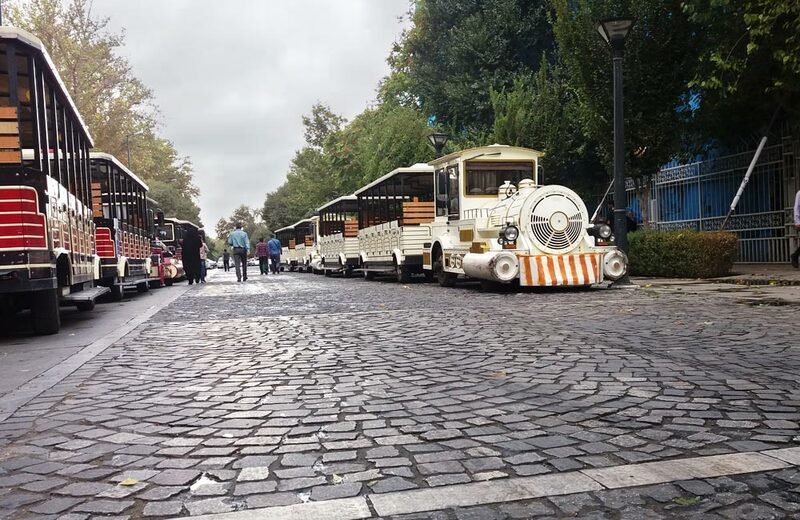 Western address: Khayam St., Between Panzdah-e Khordad St., and Molavi Sq. South address: Molavi St., Between Mostafa Khomeyni St., and Molavi Sq. Eastern address: Mostafa Khomeyni St., Between Panzdah-e Khordad St., and Molavi St.
but you sound like you understand what you’re talking about!